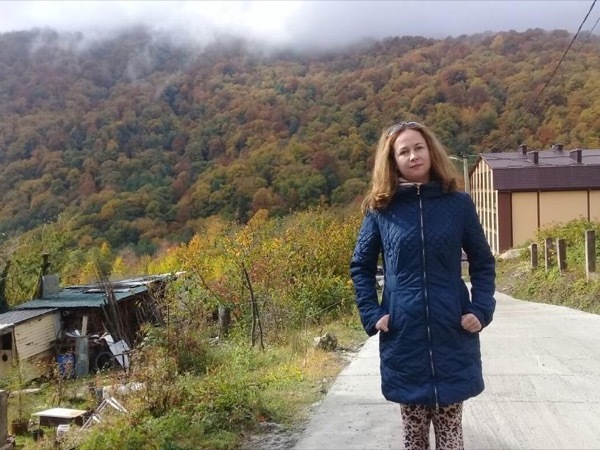 Local Private Tour Guide | Sochi, Russia | Julia L.
Hello! I'm a professional foreign languages teacher, who once came to Caucasus and fell in love with its beauty from the first glance and stayed here forever. Now I'm successfully combining teaching with another very interesting and pleasant activity - making tourists acquainted with Caucasus! And I'm happy to greet you in one of the most marvelous places in the World! ATTENTION CRUISE SEA SHIP PASSENGERS! 2. You have group tourist program organized by a local tour operator or your Cruise company. Then you don't need a tourist visa for the period of up to 72 hours. Diploma of Donetsk National University "English, German Language Teacher",2002. Certificate № 0101 by Donetsk National University "Spanish Language",2006. 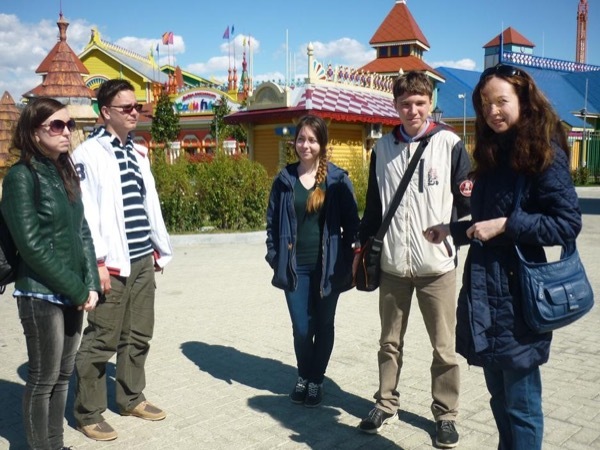 Discover the secrets of Sochi with a knowledgeable local private guide.